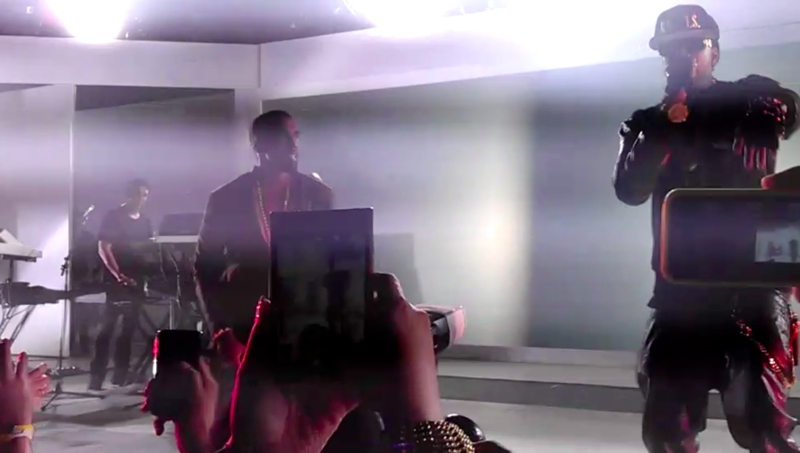 Kanye West bestowed his presence at Samsung Galaxy Note 2 launch party, but will phablet sales boom? Like many other tech journalists in New York City, Tuesday was an average day filled with Apple iPad mini announcements, quirky science news about a talking Beluga whale, and some new Windows 8 laptops and tablets. Then, this came in the mail. Thank you for RSVPing for the Samsung Galaxy Note II event on Wednesday! We wanted to invite you to stay after the press conference for a special performance by Kanye West. Although we’ve already reviewed the Samsung Galaxy Note 2, our New York staff had planned to attend the event in case anything new would be announced. But after this email was sent out, tech media flocked to Moynihan Station in midtown New York to prepare for the long wait for Grammy award-winning artist Kanye West to drop a surprise performance slapped in the middle of the week. 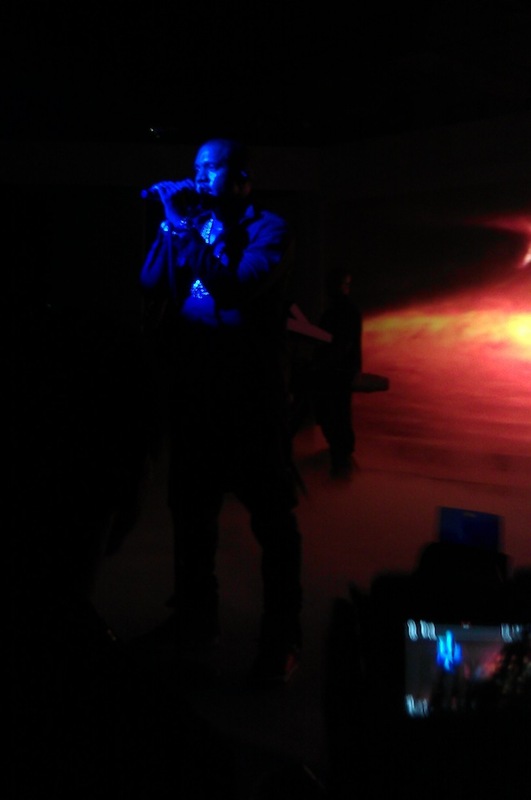 What made Kanye Jesus Walk his way into the Samsung Galaxy Note 2 World Tour event is beyond us, but by 9 p.m., some members of the public also joined the party, filling the room with an energy and noise totally unexpected for a phablet launch party. Also in attendance were also some of New York’s finest gossip bait, including fashion editor Nina Garcia, Jersey Shore‘s Pauly D, and the New York Giants star wide receiver, Victor Cruz. 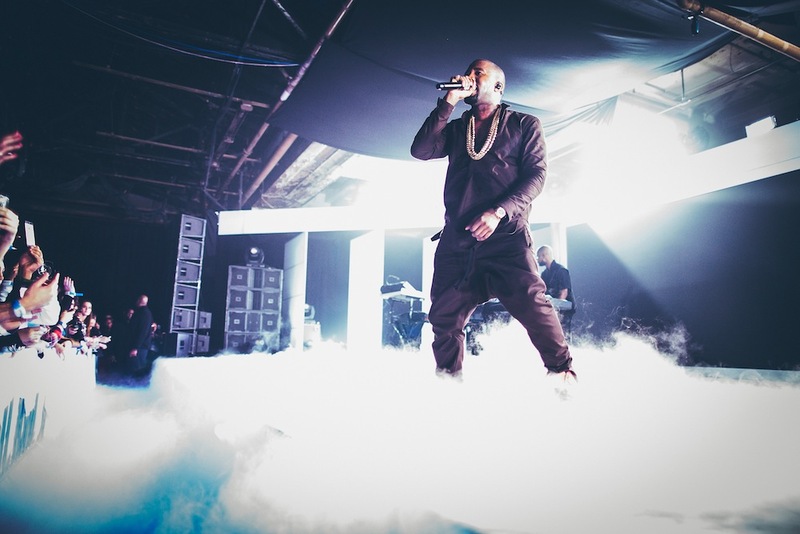 In a quick set that lasted just over an hour, Kanye West performed classics like “Heartless,” “Runaway,” “All of the Lights,” and “Through the Wire,” while bringing in a special guest of his own, 2 Chainz, to accompany a recent hit, “Birthday Song.” The set ended with a new record, “Clique” before West disappeared behind the stage without an encore. While the concert was certainly memorable and intimate (all things considered, the room was pretty small), did the crowd leave with an impression of Samsung and the Galaxy Note 2 in mind, or were they overwhelmed with the presence of the one and only Yeezy? I guess we’ll find out when the phone-meets-tablet hybrid becomes available this November.